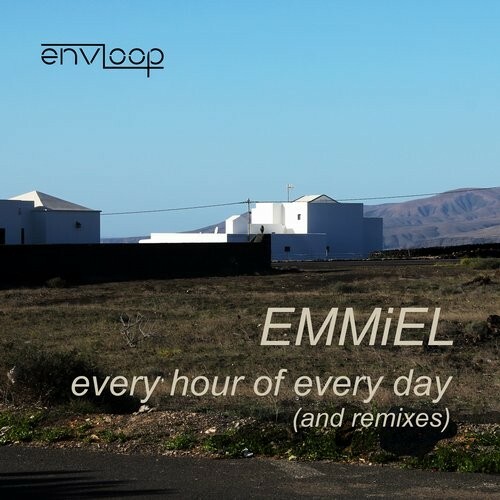 After a longer break envloop records is back on the dancefloor: „Emmiel – Every Hour of Every Day“ is a groovy summer track you best enjoy with a chilled drink in your hand whilst dancing on the beach. We from envloop had asked Emmiel from Lanzarote, Spain, to come up with a nice beach-tune, and so they did. Then, over the damp winter months we developed the tune further: E.g. 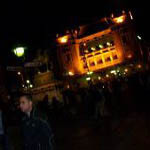 with Hillberg´s House Edit, with Germany based artist Sudad G.´s jazzy Deep House Edit. And of course to complete our tune´s mission Hanover, Germany based Mightiness´ great Drum&Bass Edit and Liverpool, UK based Kooky´s UK-Edit joined in with their skills. Relax, get yourself a drink, and chill with our tunes. Out Now! 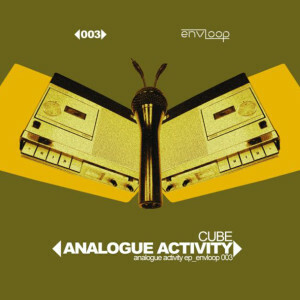 envloop 003: Der Cube – Analogue Activity E.P. 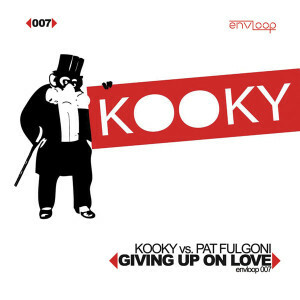 envloop 007: Kooky vs. Pat Fulgoni – Giving Up On Love E.P.